It’s been two and a half years since Ontario’s biggest credit union (Meridian) announced its new digital bank (motusbank), and now it’s here. motusbank brings mortgage shoppers one helluva good offering. For one thing, its process is super easy and fully online. That’s becoming mandatory for time-pressed, smartphone-addicted borrowers. More importantly, by eschewing bricks and mortars, the bank can trim fat and offer truly leading mortgage rates. motusbanks plans to live off of tighter profit margins than the major banks, a model that regulators are on board with given motusbank’s highly automated lower-overhead model. How good are its rates? The bank launched today with a 3.09% rate on all of its fixed and variable closed terms, from one to five years. It’s got the lowest, or tied for the lowest, 1-, 2-, 3-, 4- and 5-year conventional rates of any national lender (motusbank doesn’t lend in Quebec, yet). In some cases you’ll find lower rates through online brokers, depending on your loan-to-value (that’s especially true if you’re looking for an insured rate). But many people prefer to deal with a lender directly so they’ll find motusbank’s rates rather tasty indeed. One rate you won’t find anywhere else is its HELOC rate. At 3.75% (prime – 0.20%), motusbank has the best HELOC rate in the country, hands down. There is no other national lender below prime rate on a HELOC and, “We have no plans for taking down [this advertised rate] anytime soon,” says motusbank COO, Dave Baldarelli. motusbank mortgage rates at launch are intended to be “very disruptive,” Baldarelli says. They may eventually rise a bit, but they’ll always be among the most competitive lenders in the country, he promises. One more thing. The bank charges a 10-bps surcharge for refinances but for the time being you can ask for an exception to waive that. There’s also a separate 10-bps surcharge if you want an amortization over 25 years. How good are its features? Refinance Restrictions: There is no refinance restriction for fixed-rate mortgages. Members can refinance their mortgage and blend rates to avoid a prepayment charge. For variable rate mortgages, members can refinance with the bank and blend the rates, but they cannot break the mortgage early to refinance at another lender. Borrowers also have the option to convert to a fixed-rate mortgage at any time with no prepayment charge. Switch costs: If a client switches to motusbank from another lender, legal/registrations fees, an appraisal fee, and the lender’s discharge/assignment fee apply. motusbank says it “doesn’t cover these fees; however we have a process where we do make exceptions on a case-by-case basis.” The same applies whether the borrower’s existing mortgage is a standard charge or a collateral charge. 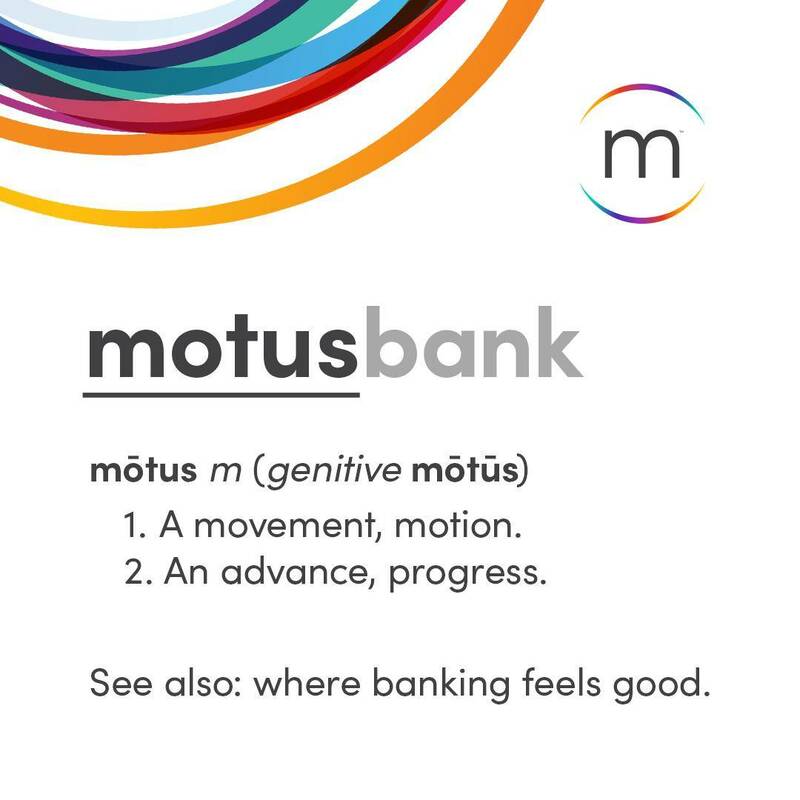 Penalty: motusbank is a fair-penalty lender, meaning you’ll pay just a simple 3-months’ interest penalty or, if it’s a fixed rate, an interest rate differential charge (assuming the IRD is greater than the 3-months’ interest). Its discounted IRD penalty is “way less punitive than the banks,” says Baldarelli. motusbank lends on owner-occupied 1- to 4-unit homes only. This includes type-A cottages and rentals, so long as the owner lives in the property. 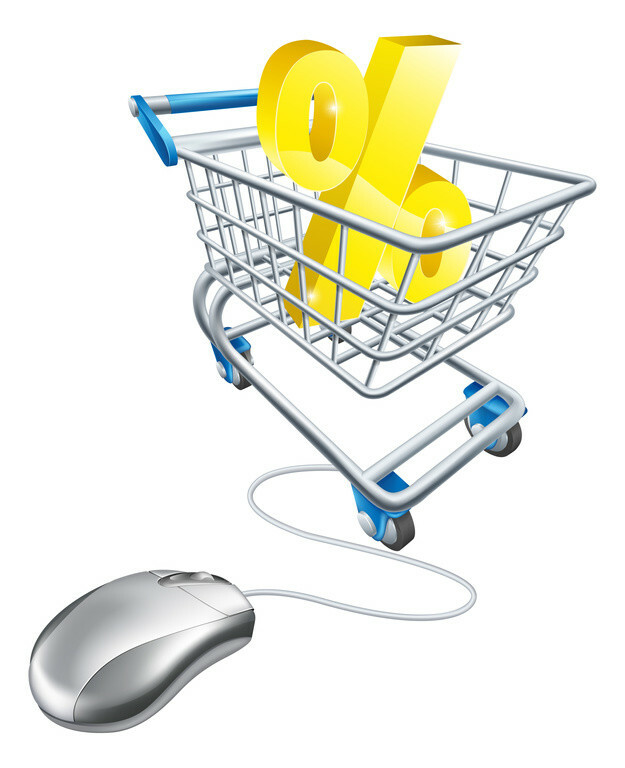 motusbank sells completely online—no branches, no mobile mortgage specialist, no brokers. Essentially you apply online, upload all your documents, get approved and sign all the paperwork digitally. “The only thing you have to do in person is go to lawyer’s office to sign,” says Baldarelli. If you need to speak to someone, “and most people do,” he says, you can talk to your own dedicated “digital lending specialist” via phone, live chat or email. As is the trend with online lenders, these helpers are experienced salaried advisors (not commission-based) for less chance of advice bias. We secret-shopped motusbank last night and can attest to the knowledge of their advisors. Of the 15+ detailed product questions we asked, the rep failed to answer only one of them, and promised to get back to me by email on it today. All things considered, motusbank looks to be the most promising new lender to come down the pike in years. Assuming its rates stay sharp, it could take a meaningful slice of the market pie in a short amount of time. Don’t you just love online mortgage competition? Sidebar: In case you’re into the nitty-gritty of how banks fund themselves, “motusbank will be completely self-funding at least for the first three years,” Baldarelli tells us. “We don’t plan to do any securitizations….It’ll be 100% through deposits.” In the short-run, that’ll be quite a neat trick…given its 3.09% mortgages are price below the bank’s 3.25% five-year GIC rate, and a skinny 9 bps above the bank’s 2- to 4-year GIC rates. If I apply to several lenders, and permit them to “pull my credit”, can I screw myself by applying to too many lenders for the same loan? I have had great credit for a long time! Never missed any payments. Just don’t want to “wreck” my credit by shopping around. The more hits you get on your credit does affect your credit score. One thing that you should avoid is multiple hits to your credit and you should not be close to your credit limits on your credit cards and lines of credit. Glad to see someone besides HSBC challenging the big 6 head on. It’s not right for a half dozen lenders to dominate one country’s mortgage market like the big banks do here. More competition can only be a good thing. Wishing Meridian and motusbank all the best as they attempt to shake up the mortgage market somewhat. If you have great credit (e.g., 750+), don’t worry about a few extra credit score hits. One key tip: Try to avoid applying to the same lender through multiple sources (e.g., through more than one mortgage broker) in case there are accidental discrepancies in the applications that raise a red flag for the lender. Update: motusbank confirmed that it does in fact offer HELOCs in 2nd position (behind other lenders’ first mortgages). The rate premium is 25 basis points for a HELOC in second, but other factors can influence that up or down, it says. A quick update here, folks. 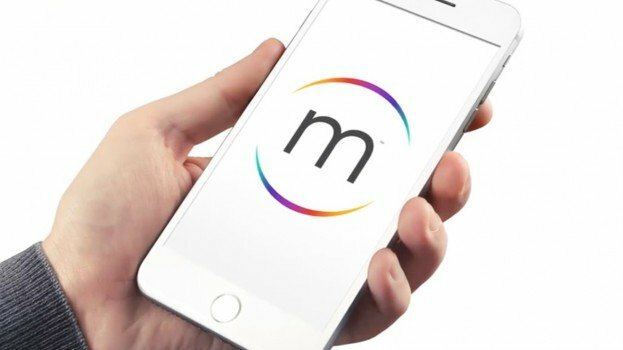 Contrary to information provided to us by the company at launch, motus is not yet offering a readvanceable mortgage through its digital mortgage platform. We’ll keep you updated if this changes.